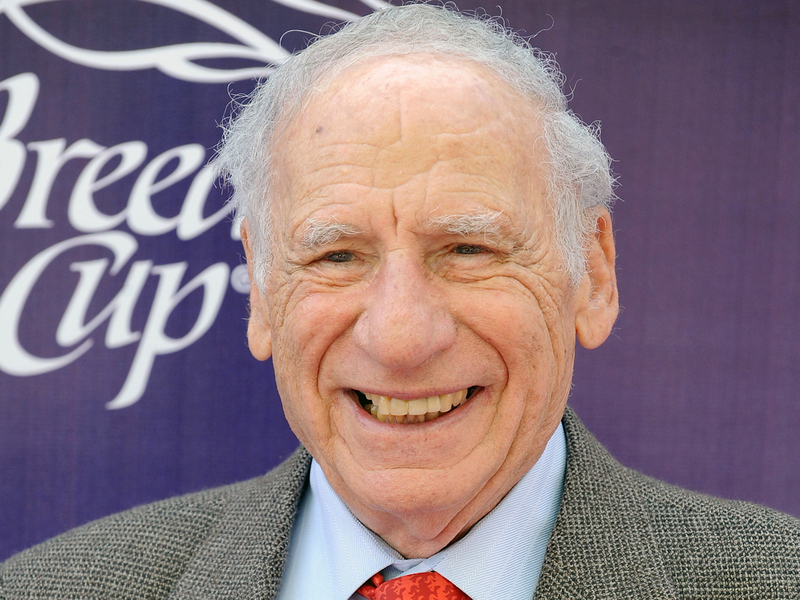 The American Film Institute is presenting Mel Brooks with its highest honor, the Life Achievement Award. The writer and director, whose comedy classics including "The Producers," "Blazing Saddles," "Young Frankenstein" and "History of the World: Part I" will receive the award at a gala tribute next June, AFI announced on Friday. Brooks, 86, is the 41st recipient of the honor, which has gone to Hollywood legends including Orson Welles, Bette Davis, Elizabeth Taylor, Steven Spielberg, Meryl Streep and Morgan Freeman. He's one of only 14 people to have won an Emmy, Grammy, Oscar and Tony award.